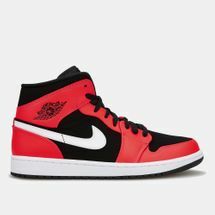 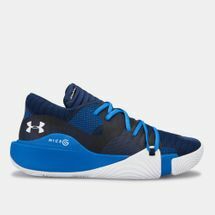 You could slam-dunk like Michael Jordan, dribble like LeBron James, shoot 3-pointers like Kobe Bryant or defy your opponents like Derrick Rose, but to do all of that you would need the right basketball shoes to join the NBA Hall of Fame. 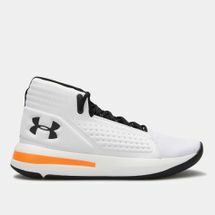 The most crucial part of any game is getting the right sneaks to boost your performance, to be the MVP or the best shooter on court. 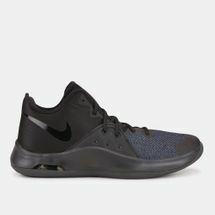 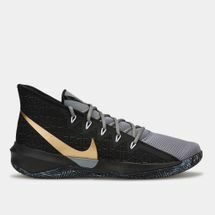 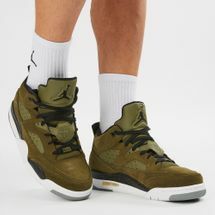 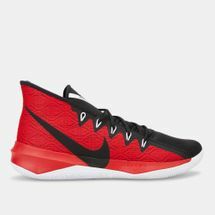 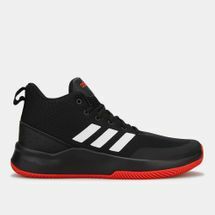 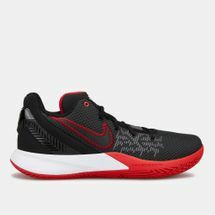 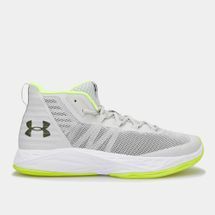 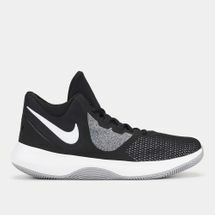 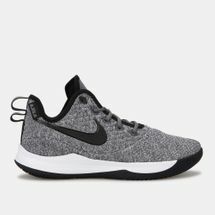 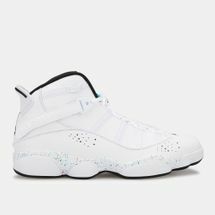 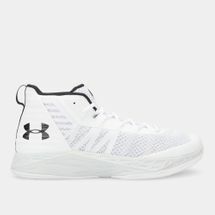 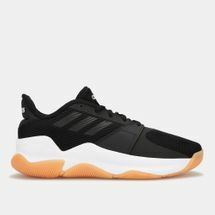 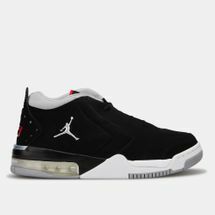 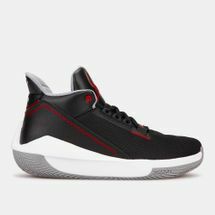 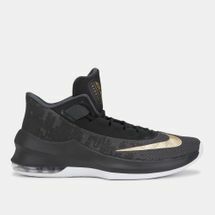 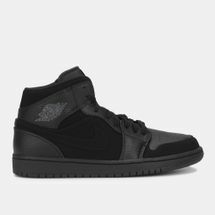 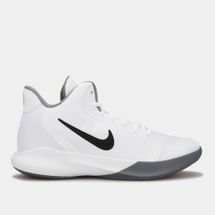 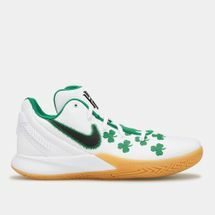 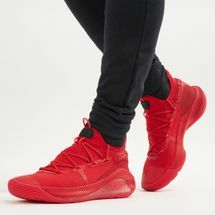 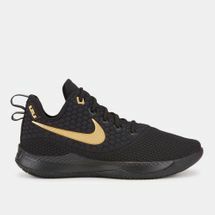 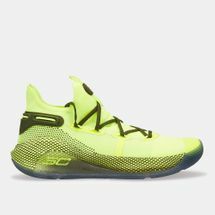 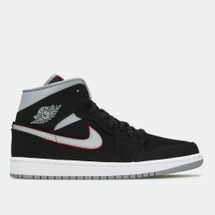 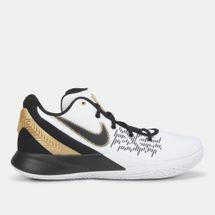 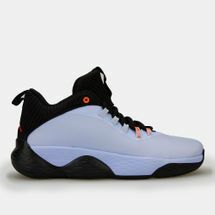 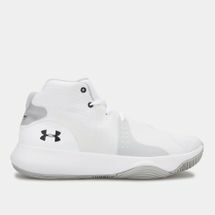 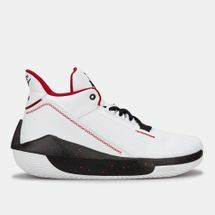 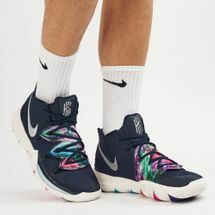 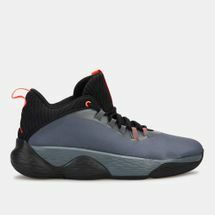 Browse the latest range of basketball shoes for men and shop online with us today. 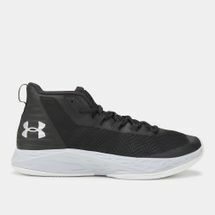 Although the sport originated in 1891, basketball footwear actually came into being around 1917 with a set of vulcanised rubber outsoles which were the best match for slippery courts. 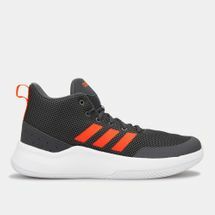 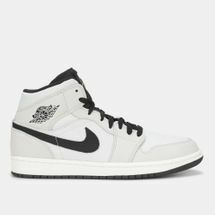 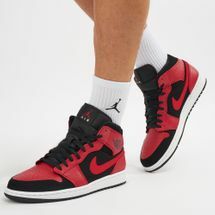 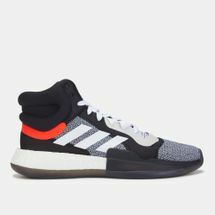 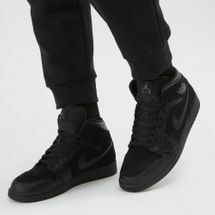 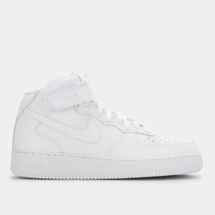 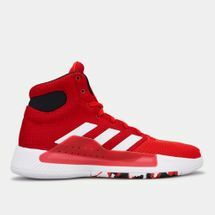 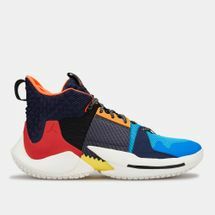 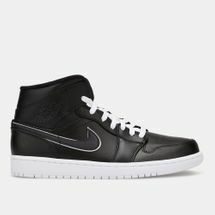 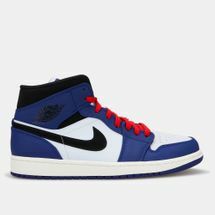 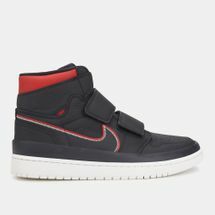 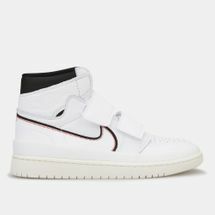 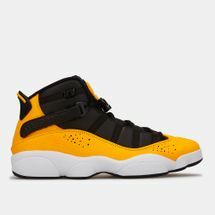 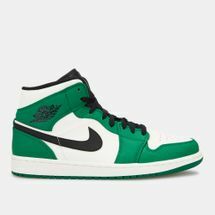 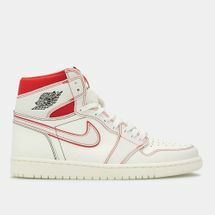 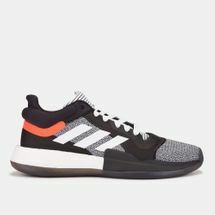 In the beginning the classic basketball shoe had a high-top construction but with time the frame became more of a low-top which is when infused technology and fabrics came into place – providing support and flexibility in the right places. 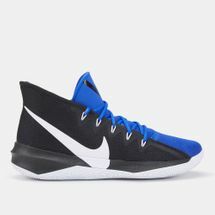 The main objective of these sneakers was to give players that extra pump to shoot hoops. 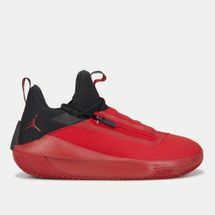 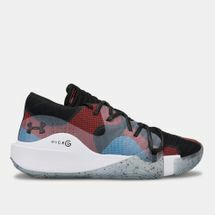 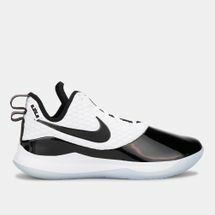 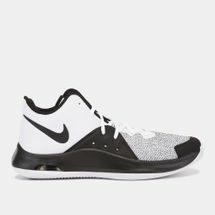 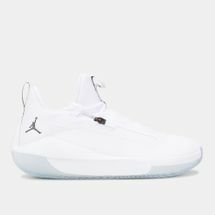 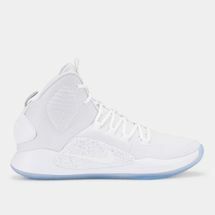 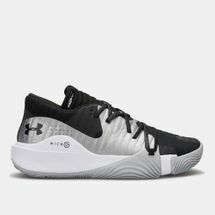 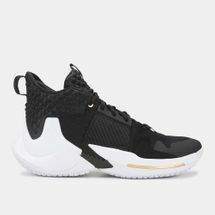 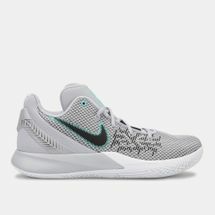 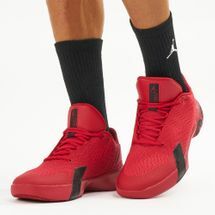 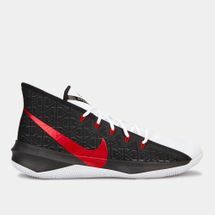 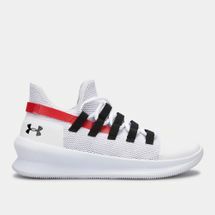 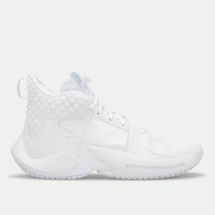 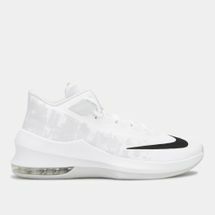 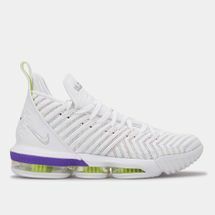 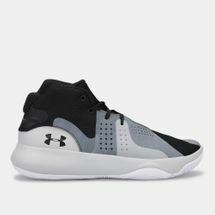 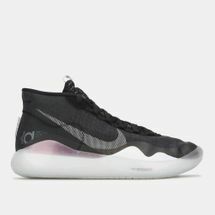 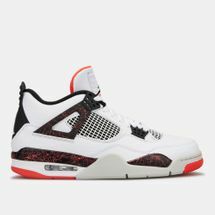 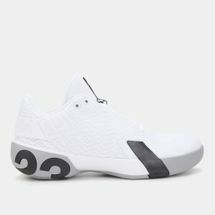 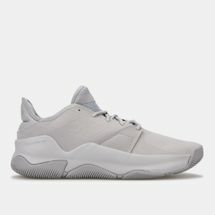 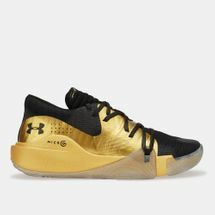 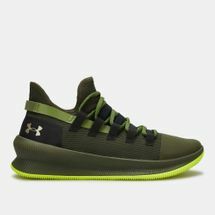 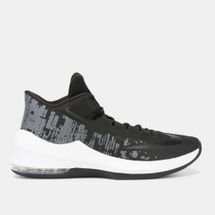 Soon incorporating a plastic mesh construction to make shoes lighter for better jumps and better support, these changes paved the way for the modern-day basketball shoe we know today. 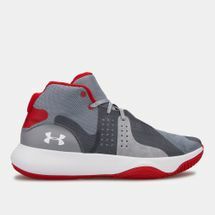 At the Sun & Sands Sports online store we bring shoes for the amateur, the professional and the fan. 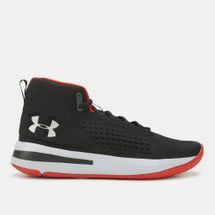 The range features different sizes, colours, designs and technologies so that you can sport this footwear like a pro. 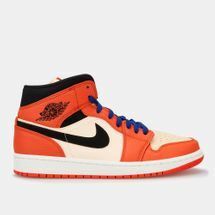 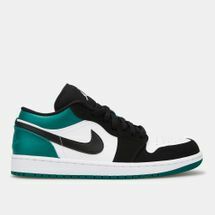 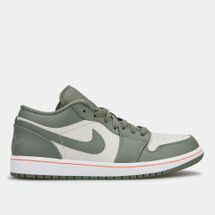 Shop for your favourite sneaks right here at the Sun & Sand Sports online store and get them delivered to your location in or anywhere in . 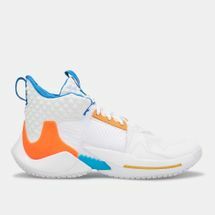 Sign up to the official Sun & Sand Sports newsletter to get updated with information about all the latest collaborations with NBA super stars, limited editions, world-class brands, new designs, the latest innovations and state-of-the-art technologies.